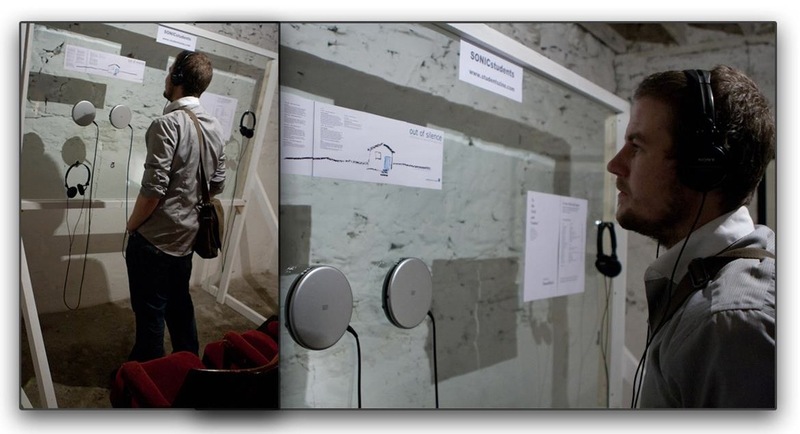 My soundwork Revolution Tuned has been selected for the event To the Field and Yonder! An examination of phonography and field recording in what it can be by stretching its meaning or simply formalising. 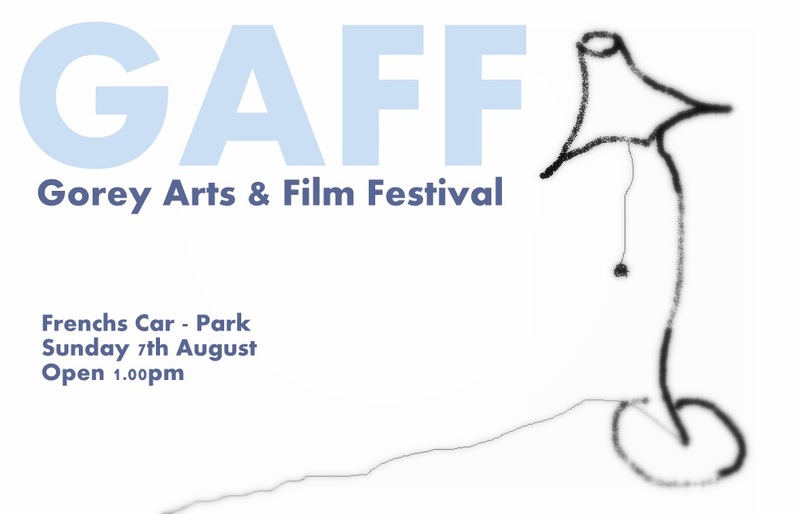 The event curated by Soundfjord has been part of the Gorey Arts and Film Festival (GAFF), Gorey, Ireland.